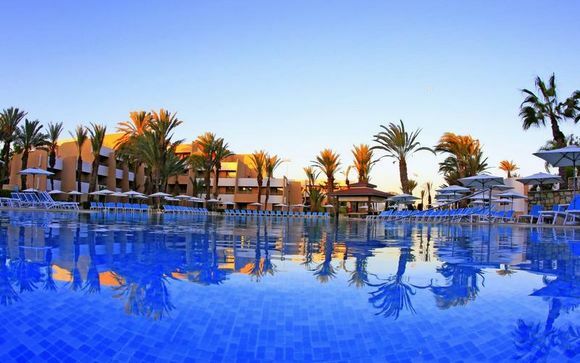 Great deals to Agadir up to -70% off To take advantage of these offers, join now for free! Find great deals to Agadir online with Voyage Prive; explore this magnificent city and experience the stunning beaches and breathtaking mountains today! 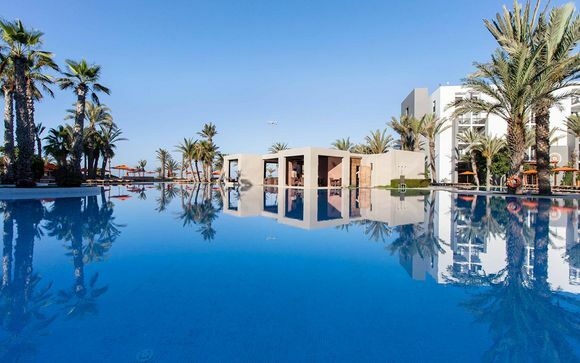 Agadir, situated along the southern Atlantic coast of Morocco, boasts some of the most modern architecture in Africa, owing to its reconstruction after an earthquake in 1960. The city is famed for its restaurants, cafes and bars, as well as its easily navigable streets. With a local airport, and a bay that can count itself as one of the most beautiful in the world, Agadir simply must be visited. 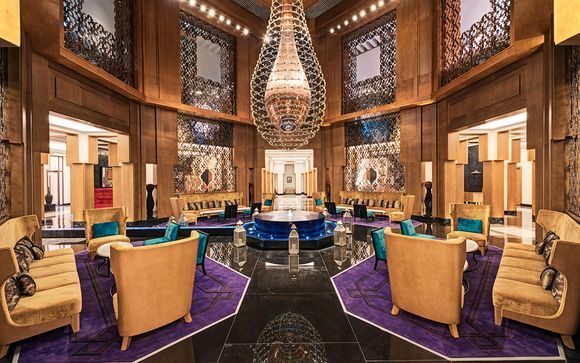 Its modern vibe, coupled with almost constant sunshine, provides the fantastic backdrop to a luxury holiday. It has a great fishing port which will allow you to enjoy some of the ocean's best catches. Arabic is the official language of Morocco, but French is also widely spoken. Agadir hosts some of the best attractions in the north of Africa, providing you with plenty to do on your luxury holidays. The renowned Bert Flint museum provides fascinating artefacts from the explorer's collection. With jewellery, costumes and handicrafts, among other things, this museum is one not to be missed. If you want to spend time outside, try visiting the Garden of Olhao, a cool relaxing garden created in 1992. With plenty of other museums and gardens around, there's always something to keep you busy. 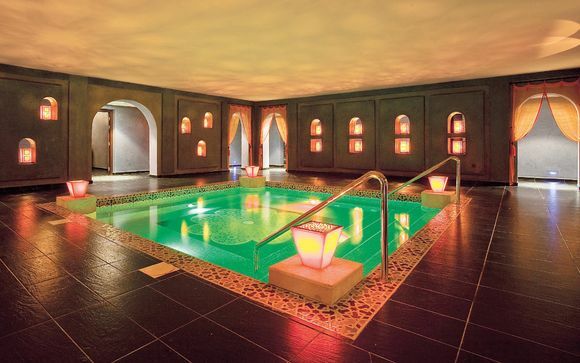 With exclusive Agadir deals and luxury accommodation at fantastic prices, there's no better way to relax than by coming to this stunning destination. 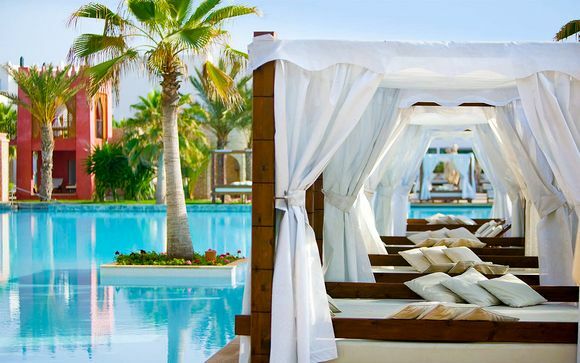 Agadir beach offers you the chance to soak up the sun and take a laid back approach to life. Rent a beach buggy, ride a camel, or just lie back on the palm-lined sandy beaches for an idyllic Agadir holiday. What's more, just north of Agadir you'll find some of the best surfing beaches in Africa, where both beginner and seasoned pros share some fantastic waves. 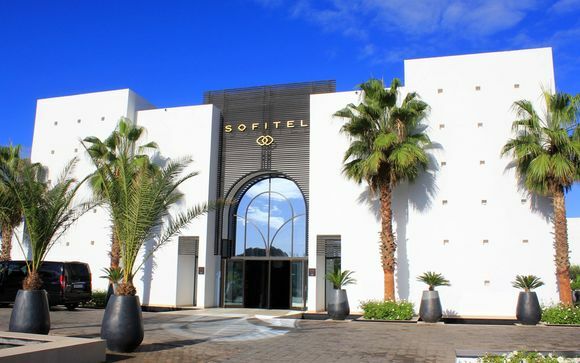 The beach front also offers the chance to enjoy the delights of Agadir. With beach front bars and restaurants, you're bound to find a great place to soak up the evening sun. Agadir offers a wide range of food, with international cuisine as well as the opportunity to try some distinctly Moroccan cuisine. This cuisine mixes Arabic, Mediterranean, Berber and Andalusian cuisines to create the unique flavours. 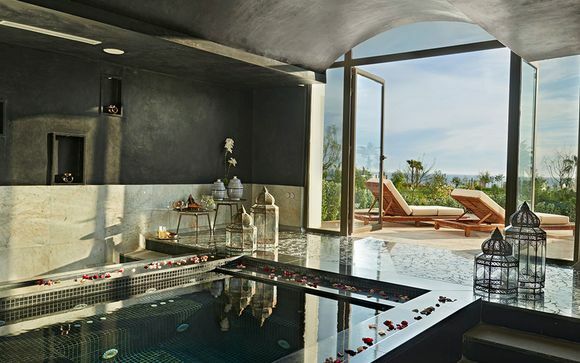 For great deals in Agadir, sign up today and create an alert so that you are always kept notified of the best discounted luxury holidays.